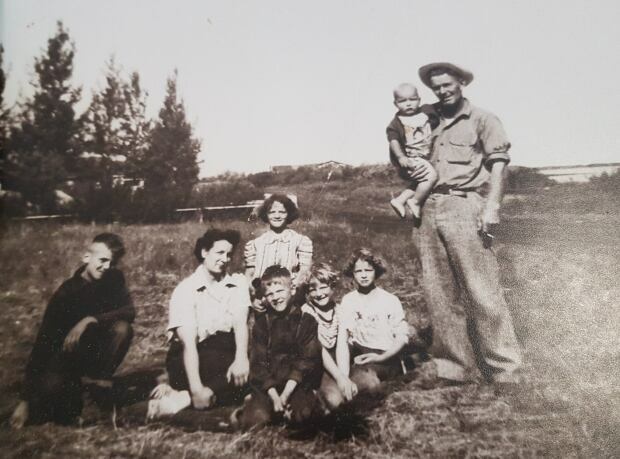 Allcock, from Kerrobert, Sask., celebrated his 108th birthday on Friday. He is one of the oldest men in Canada. 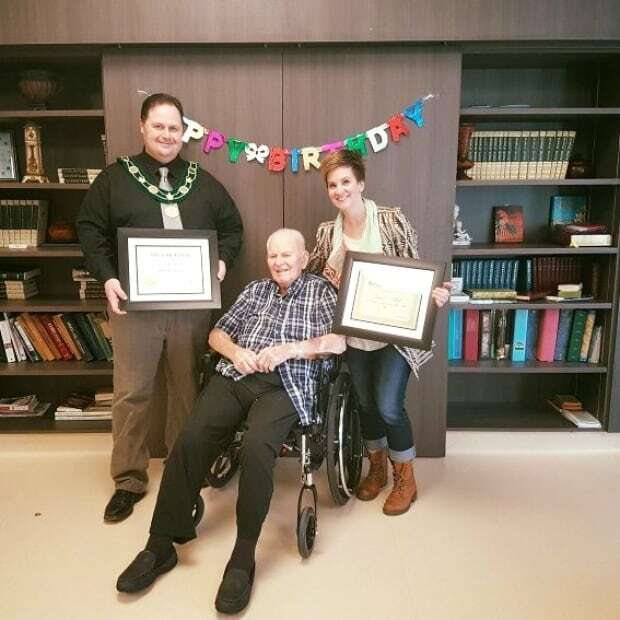 On Friday, employees at the centre threw the 108-year-old a birthday party. The town’s Mayor Wayne Mock, also attended the party. He honoured the self-proclaimed Blue Jays baseball super-fan by declaring Jan. 26 as Esmond Allcock Day. 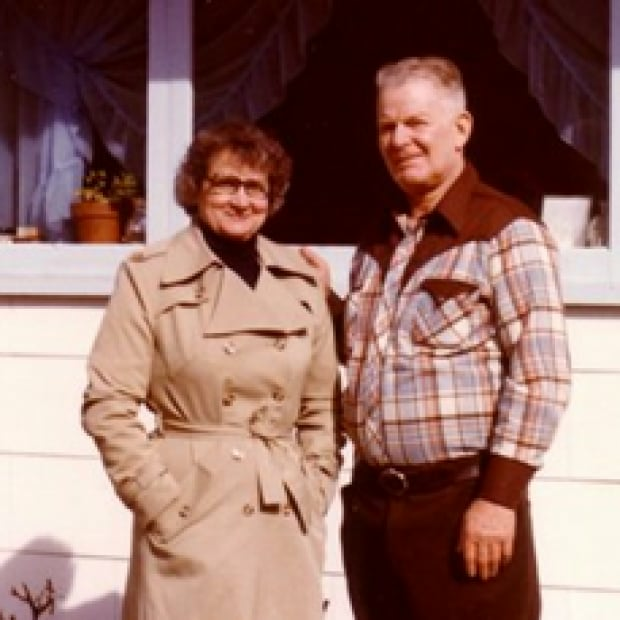 According to his son, Allcock has lived in Kerrobert, which is located about 200 kilometres southwest of Saskatoon, for 100 years and worked as a farmer before retiring in 1975. He has 67 living relatives which includes 38 great-grandchildren and 11 great-great-grandchildren.